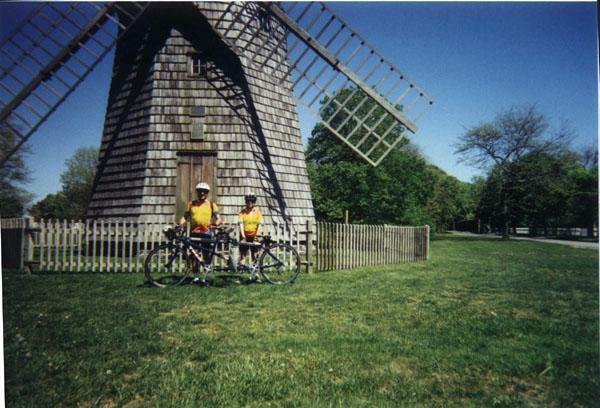 General Information page about the Annual Montauk Railroad Century Ride that is held in June. The details for this year's ride will be posted in the Events listing by February. The "Swiezy / Pope" Montauk Railroad Century continues. 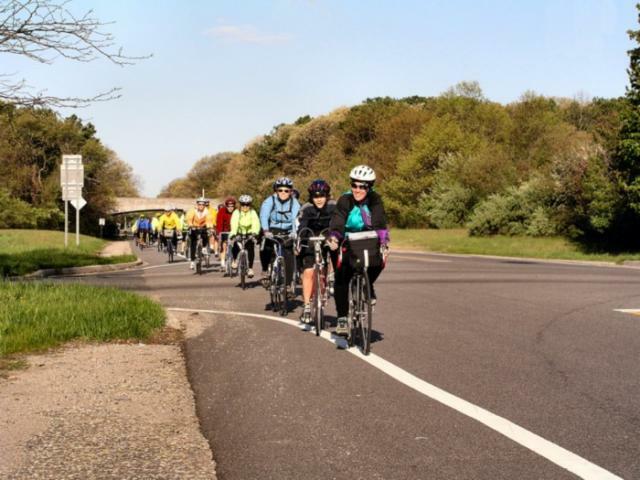 Join SBRA for Long Island's premier 100 mile ride. 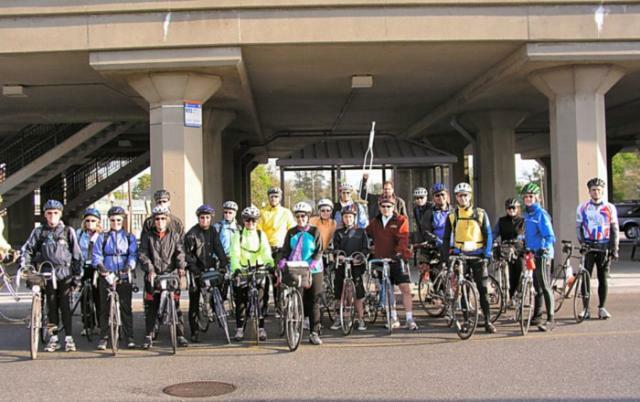 The ride starts at the Babylon train station. 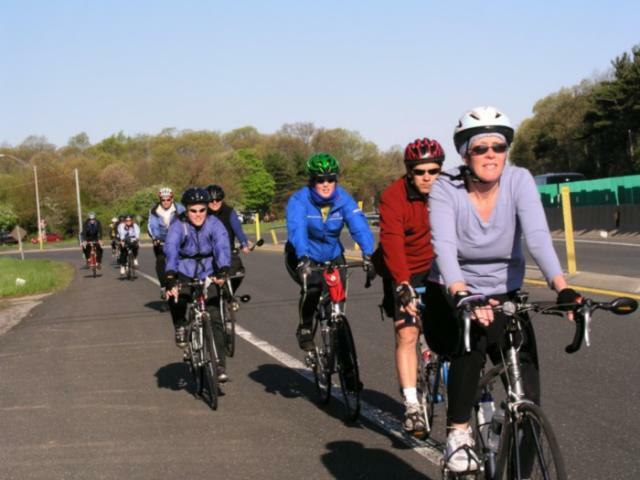 All riders receive snacks and a comfortable ride back from Montauk on the LIRR. Bicycles are individually padded by our experienced club members and returned to Babylon by moving van. Registration is by check only and must be accompanied with a signed entry form. A discount for Early Registration is available. No checks will be accepted after the posted registration deadline. There is no day of event registration. Due to insurance rules, SBRA membership is now required for this event. There is a limit of 130 riders. Cuesheets are provided but the route is not marked. SAG service will be limited. 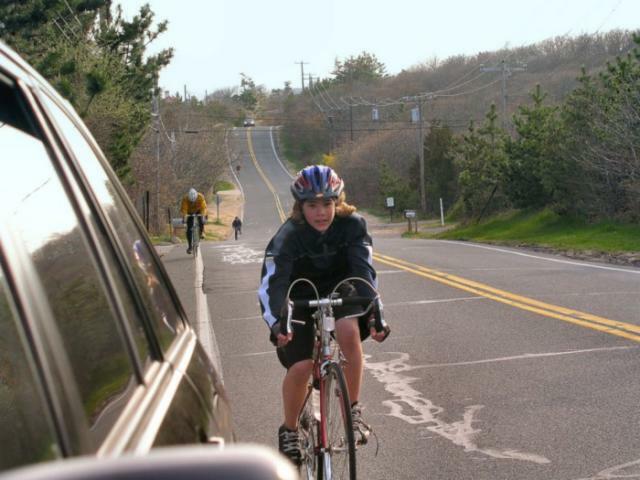 If you have never done a long ride, please have an alternate ride home. Never did a century ride before? 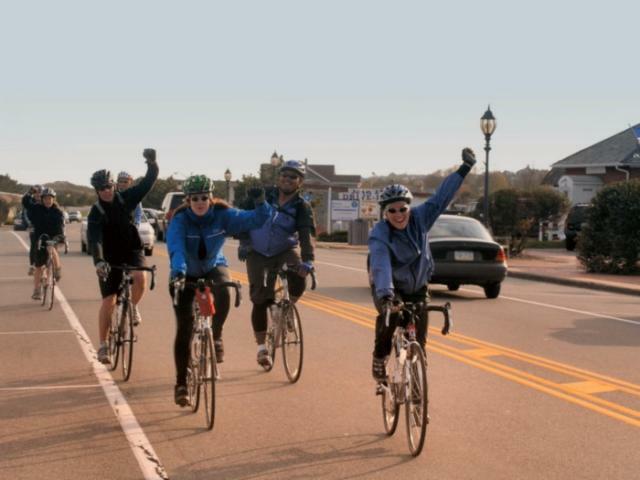 See our CENTURY TRAINING information page to learn how easy and fun it can be!